Farms aren’t like parks or other favorite hot spots for play, they’re usually about the business of feeding and caring for people. However, if you are looking for a place for your children to learn about life and sustainability, here are seven farms for families to visit near Indianapolis. Most of these locations offer wide open spaces for kids to run and explore and others offer pretty plants and animals to look at. Sky Farm at Eskenazi Health is one of our favorite places to visit this summer. It’s a great space to see the city, teach your children to identify plants and even interact with the urban farmers harvesting food for hospital patients. Hunters Honey Farm is a fantastic farm to visit during the summer. 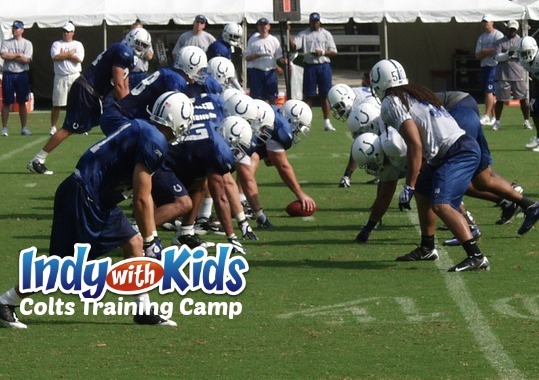 There are so many activities for kids and their families. Learn about all of the “products” that are made by bees, taste honey and get up close and personal with honey bees. Distelrath Farm is a working farm on the southeast side of the city. The location is surprising and the farm is incredible! You can take a self guided tour and shop for farm fresh food. Children will love seeing the farm animals and plants growing. Traders Point Creamery has a farm to table restaurant and a self guided tour of the dairy farm. Check out the cows and chickens, visit the milking parlor in the afternoon or take a hike on the property down to the river. Hilltop Orchid Farm is a vision from a dream. It’s really a great place to visit if you are looking for the perfect plant for a friend or for your own home. My children loved looking at the interesting flowers and snapping their own photos. Willowfield Lavender Farm is a great place to visit during the summer months. It’s a beautiful place to let the kids explore and to pick up a few plants to begin your own lavender garden. 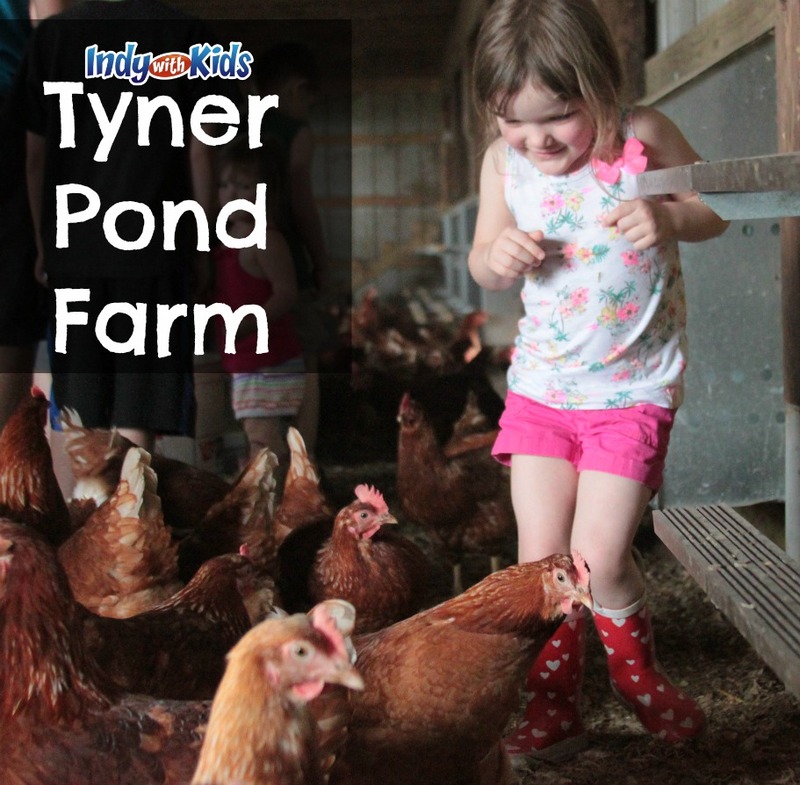 Tyner Pond Farm is a great place for your family to get near pigs and cows and chickens. The farmers invite you to visit seven days a week and bring questions about the animals. Shop for farm fresh meats in the store.